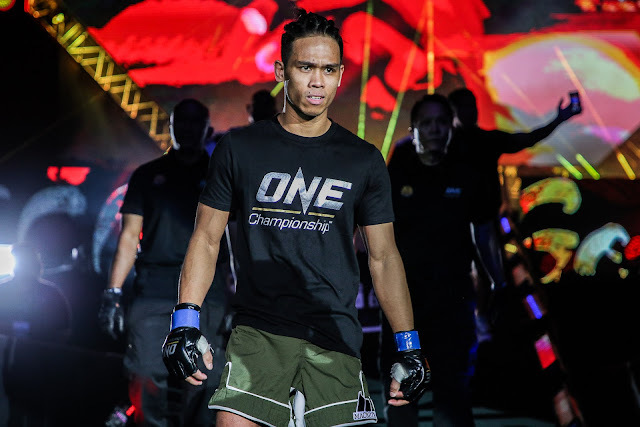 Ramon "The Bicolano" Gonzales has finally gotten his wish to compete in front of his countrymen after being officially included in ONE Championship's next visit to the Philippines. The Filipino National Kyokushin Karate Champion is slated to duke it out with Japan's Akihiro "Superjap" Fujisawa at ONE: ROOTS OF HONOR, which emanates from the Mall of Asia Arena in Manila, Philippines on 12 April. "Me and my team have been training day and night after I won in Thailand. I’m very excited to represent the country once again and show the world how talented Filipinos are," he said. 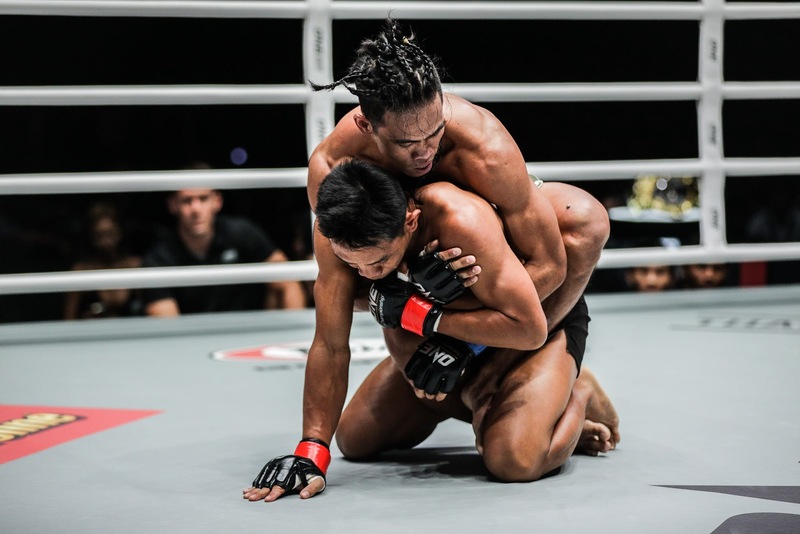 "I’ve been upgrading my overall game to make sure that I’ll be prepared on whatever challenge I will be facing on the ONE Championship stage." He plans to continue his streak, this time in Manila, as he aims to make the most out of the opportunity that was given to him by the world's largest martial arts organization. "I have always been requesting to be included on the Manila card," Gonzales stated. "I'm eager to get back to the ONE Championship stage and continue where I left off." Team Lakay's Edward "The Ferocious" Kelly has likewise been added to the aforementioned event as he looks to get back to his winning ways when he takes on South Korea’s Sung Jong Lee. Also included on the same card is Eric "The Natural" Kelly, who is scheduled to lock horns with Tang Kai of China.